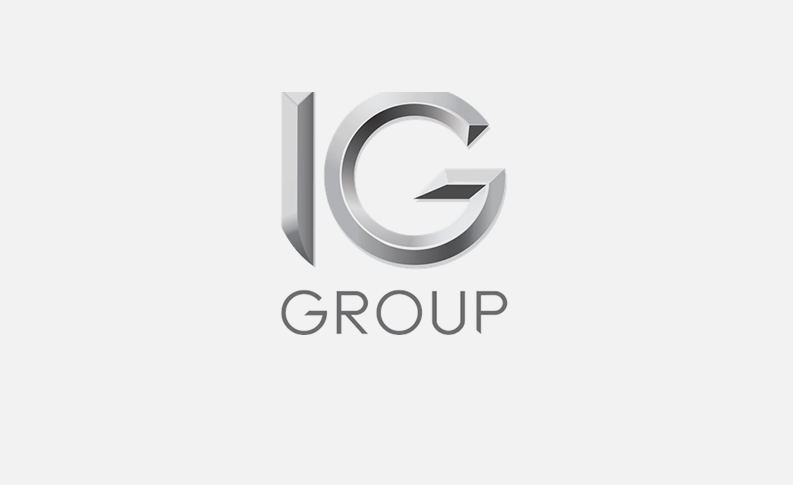 IG Group Holdings PLC said Monday its revenue in the half year that ended November 30 is expected to be lower than last year after regulatory measures took effect. The FTSE 250-listed spread betting and contracts-for-difference trading platform said it expects to report revenue about 6% lower than the first half a year ago. In the six months to the end of November 2017, IG posted record interim revenue of GBP268.4 million, suggesting revenue in the recent year was about GBP252 million. IG said EU financial regulator the European Securities & Markets Authority put in place the prohibition on offering binary options to retail clients at the start of July with restrictions to the provision of contracts for difference to retail clients effective from the start of August. As a result, the company’s revenue in the four months since all measures were put into effect is estimated to be about 10% lower than in the same period last year. Specifically, revenue from the UK and EU is expected to be about 20% lower, offset by a 9% increase in revenue from Asia-Pacific and non-European Securities & Markets Authority region countries. IG noted that these are underlying changes, adjusting for 1,200 clients who were previously contracted with a UK entity who are now trading with an entity outside the European Securities & Markets Authority region. About 70% of IG’s UK and EU revenue in the same four months period came from professional clients, with the company saying the number professional clients “continued to increase”. The number of over-the-counter leveraged clients who traded for the first time with IG in the period decreased 19% to 14,600 from 18,027 last year. The European Securities & Markets Authority region saw a 30% drop in first time OTC clients to 8,200 from 11,666 the year before, but a slight rise in Asia-Pacific and non-European Securities & Markets Authority regions to 6,400 from 6,361 last year. IG said the Federal Financial Supervisory Authority, Germany’s financial regulator, granted the company’s client-facing subsidiary in Germany a licence, allowing IG to offer its products in all EU member states following the UK’s exit from the EU. The company also noted its US subsidiary has been approved as a member of the National Futures Association and is now registered to operate as a Retail Foreign Exchange Dealer in the US.